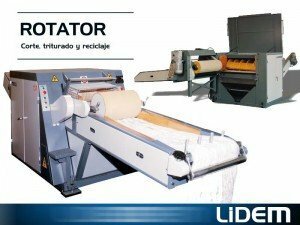 We offer the best mills and shredders for recycling in the textile and plastic industry and specially fabric, non-woven, plastic fiberglass and paper roll cutters in ribbons, blocks and twists; fabric extending machines and pillow and cuddly toy stuffing machines. peluches. We will inform you about the most efficient machine for you. 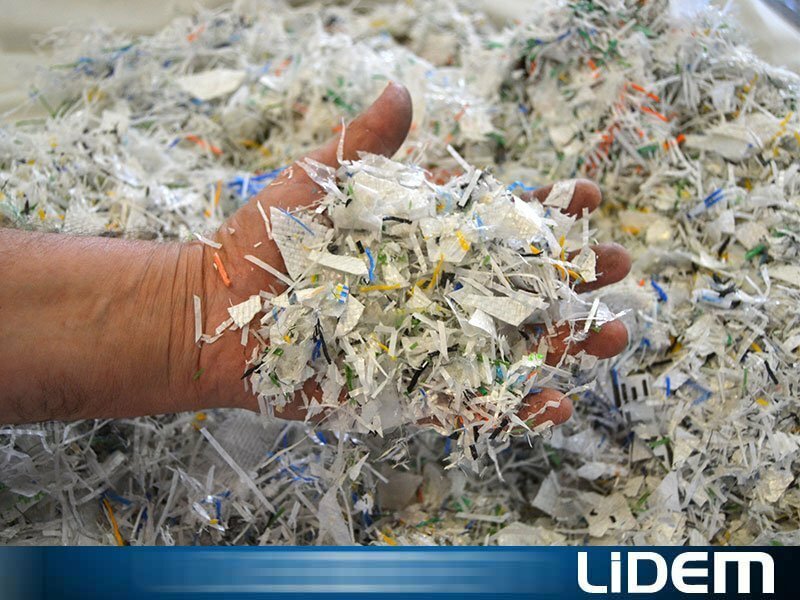 All the solutions for industrial cutting and shredding. Machines for cutting rolls into ribbons, bias and blocks. Extending machines, cutters. Shredding machines for plastic, film, etc. Up to 3000kg per hour, they shred plastics, and recycling materials. 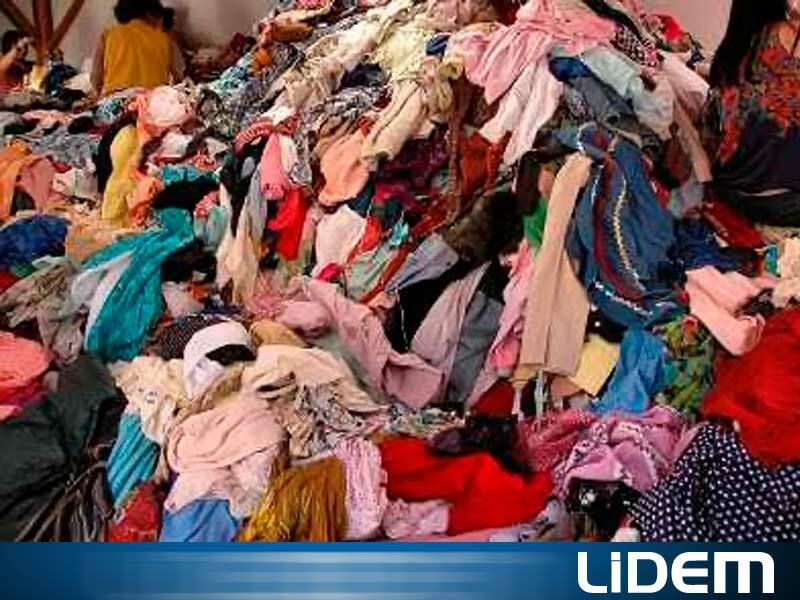 Machines to reduce, reuse, recycle and recover textiles, plastics, raffia, big-bags, PET, etc. Shredding mill for paddings and textiles. High-output shredding mill to shred, cut, tear, destroy, and break all types of materials. Machines for cutting, shredding, tearing, grinding… Shredding mills and tearing machines. SPECIAL PLASTIC, FILM AND RECYCLING SHREDDING MACHINES. 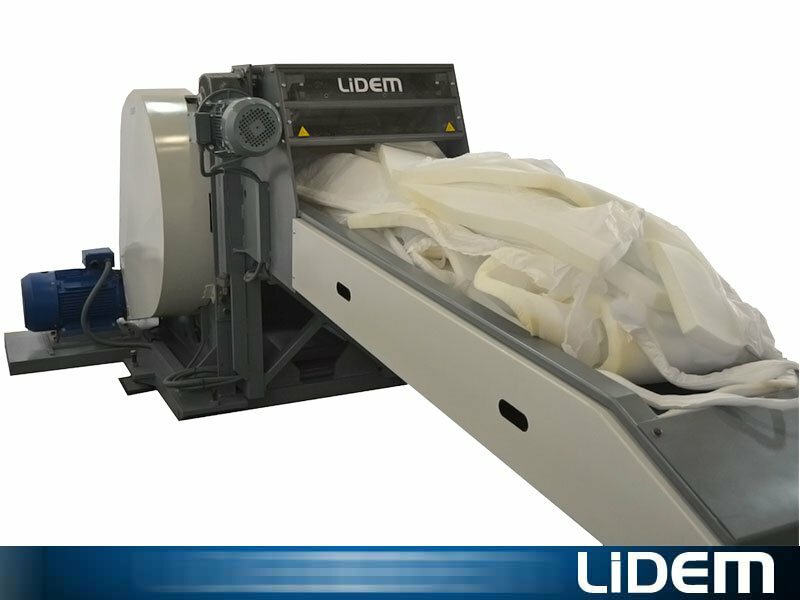 Extremely powerful shredding, cutting and tearing machines for plastic and similar materials for up to 3000 kg per hour. 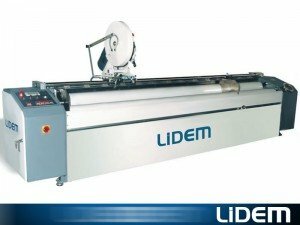 ROLL CUTTING FOR ALL TYPES OF MATERIALS. Fabric, non-fabric, plastic and fiberglass extending machines, for the cutting and stacking of these materials. 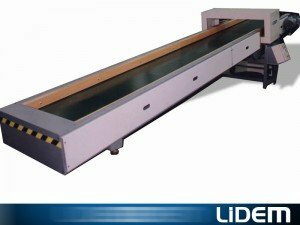 Suitable for rolls of up to Ø1800mm and a variable extended length of up to 15 metres. 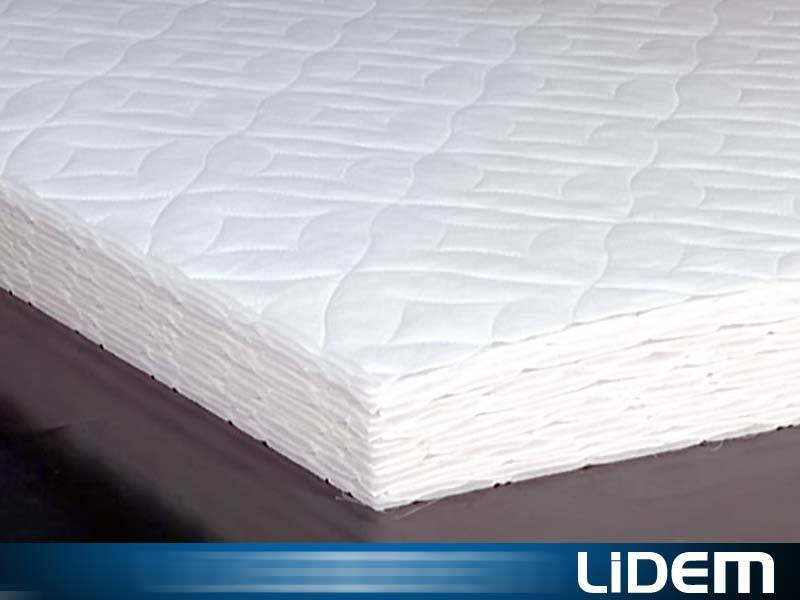 Specially indicated for home textile manufacturing companies. Need assistance? Call us and we will contact you! 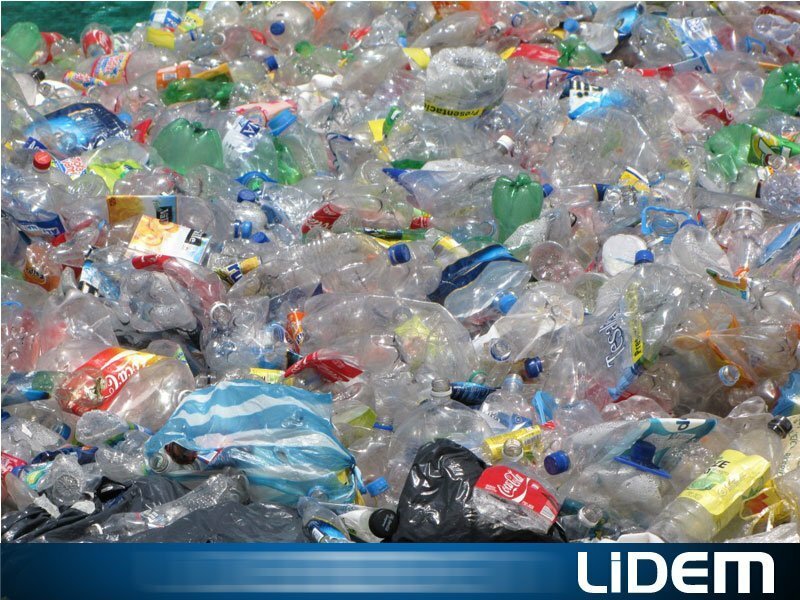 LIDEM has designed and implanted machinery textile, plastic and the recycling sectors for more than 25 years. 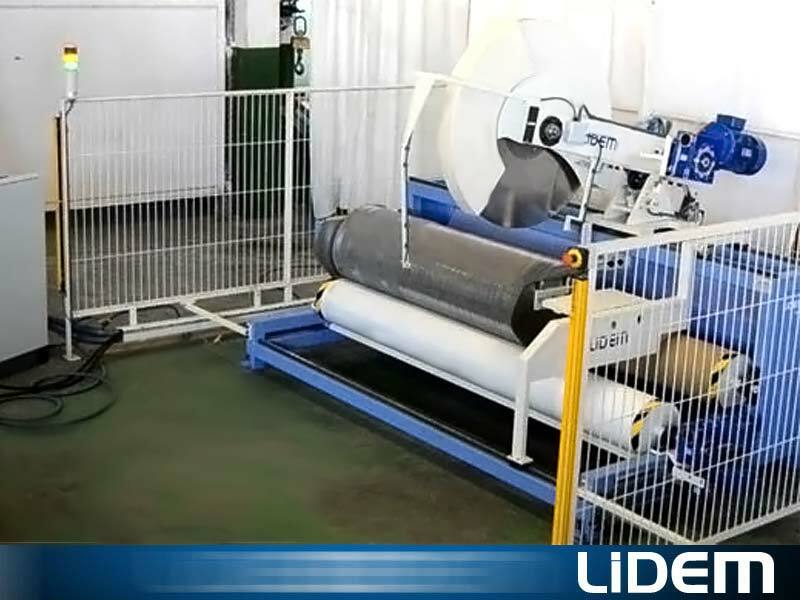 We develop powerful cutting processes for the textile industry and, due to the profitability, innovation and security of its developments; we have extended our market into sectors such as polymer and plastic recycling, non-woven, waxes, etc. Focusing our efforts on exportation.